We always see super bikes from Yamaha and Suzuki. To be honest, nothing really amuses me now. Seeing the same concepts and designs being a bit modified has become quite boring for us. 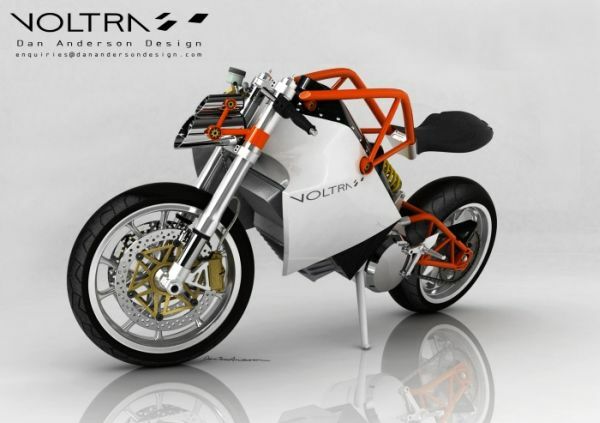 This is one major reason I guess why most of the designers are moving to other different designs and concepts and this Voltra bike is one prime example of that. This bike has been designed by Dan Anderson. He used product semantics to create the overall design. To be honest, it’s one hell of a design! Very thrilling and fascinating! 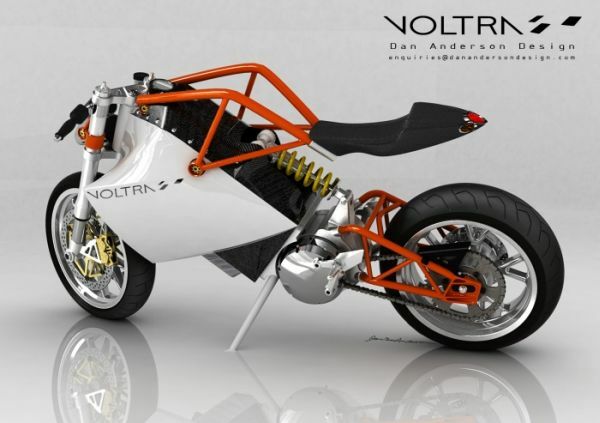 Voltra is basically an electric motorcycle. 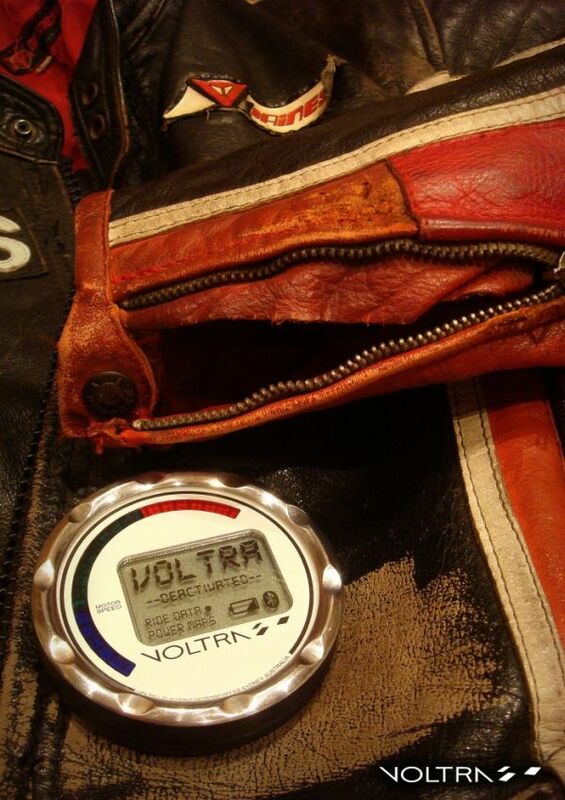 The designer explains that he researched a lot on motorcycle history, society, and culture. 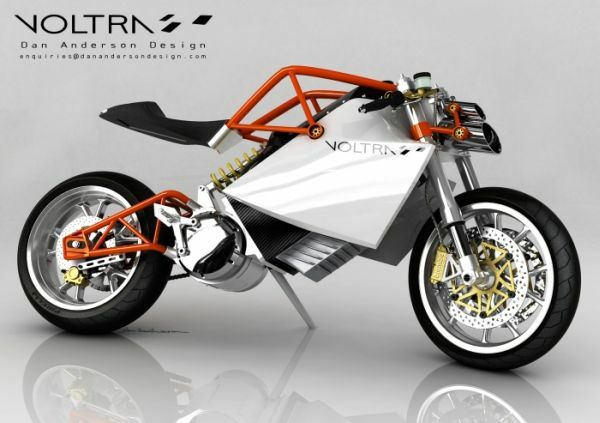 He also took into consideration the technology being used and how to exactly design the bikes to make them appealing as well as efficient at the same time. Well, hard work pays off well and here we have the bike! One Super unique bike! Although the bike lacks a number of features which I think are particularly important to be in a bike such as the brake handles, clutch handles, and so on, still I think it’s great. I am pretty much sure the designer will add those missing parts as well. I mean, of course even he knows that a bike can’t run without those parts until he decides to place them elsewhere and create a completely new mechanism. I particularly like the rear wheel joint. To me the bike looks like a Lego bike which is cool. Even the head lights that are shaped like bazookas look amazing. 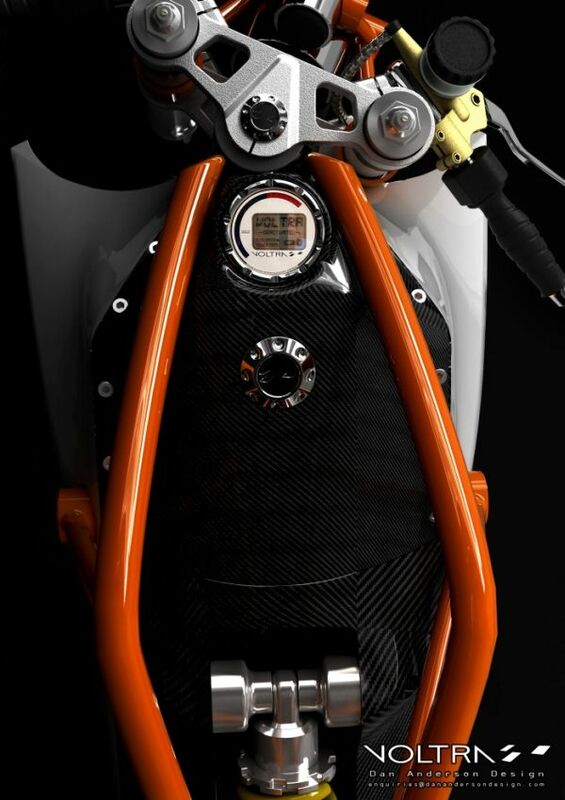 However, I feel that the mid section should be sturdier once the bike is in production. Right now it looks a bit weak to carry the weight of the person. 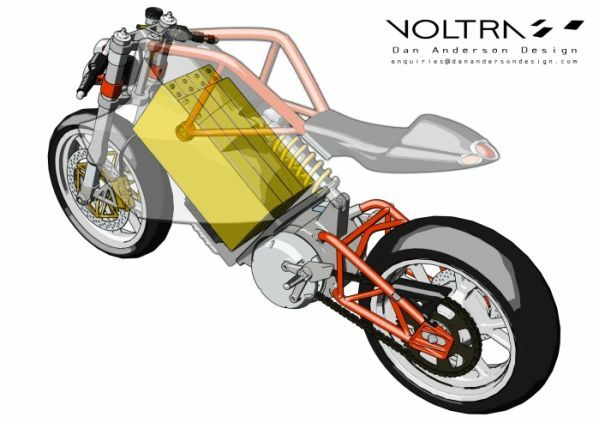 And, because it is an electric bike, it won’t even be as powerful as the ones which run on petrol. 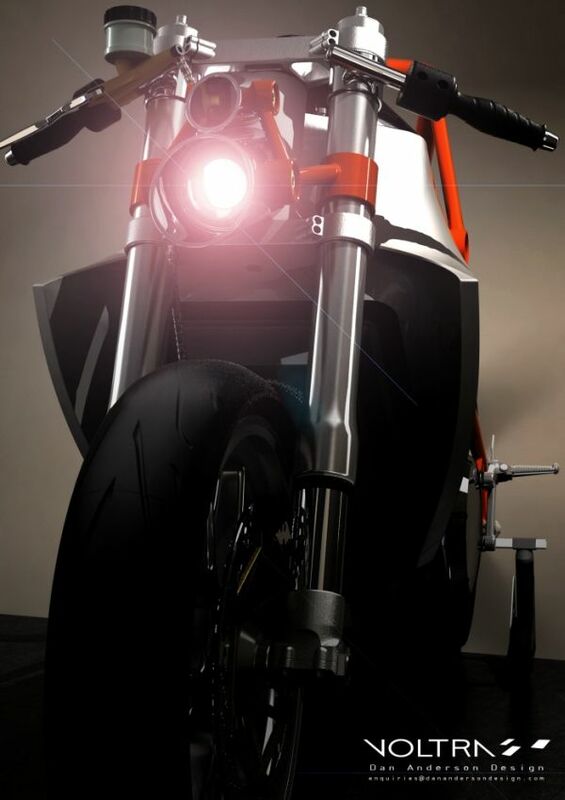 I know electric bikes are not that speedy but by looking at the shape of this thing, I can assure you that the designer has something on his mind with regards to the whole speed thingy.